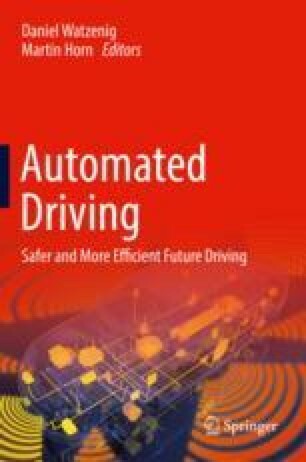 The Drive Me project focuses on studying potential benefits when autonomous vehicles are introduced on larger scale in the road transportation system. It aims to put a fleet of 100 autonomous vehicles in the hands of ordinary Volvo customers to operate on public roads in Gothenburg, Sweden, in 2017. The customers will not need to continuously supervise the vehicle operation and therefore will be allowed to spend time on other activities. The autonomous vehicles will be used as measurement probes for research on the effect on safety, traffic flow, and energy efficiency. Thus, the Drive Me project has a high-profile ambition to define and evaluate how autonomous vehicles will have a major importance for quality of life and achievement of a sustainable urban environment.